MSA would not be celebrating over 25 years of growth without the dedication and distinguished service of key individuals. Eight years ago we decided to recognize those individuals with a special award - our Champions Award. This year the MSA is honoring Aaron Dean as our Champion. Aarons 20 plus years as an attorney, he has specialized in the construction industry representing General Contractors, Subcontractors and Suppliers. In addition to handling construction defect claims, prosecuting payment claims and all facets of related issues he has handled well over 100 OSHA investigations and cases for contractors in Minnesota, Iowa, North Dakota and Colorado. 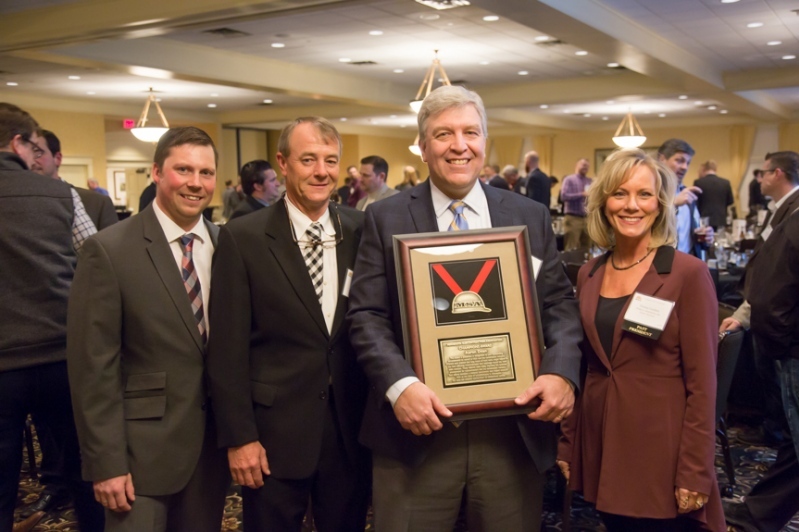 He was first awarded Minnesota Super Lawyer in 2003 and currently still holds the prestigious title today. Aarons involvement in MSA began in the early 2000s. He became a board member in 2008 and worked his way through the ranks to President. That term ended in 2016 but he stays involved with MSAs mission. MSA is very fortunate to have him on our team. 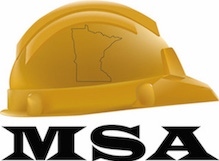 His role in assisting with drafting fair legislative bills and testifying at the State Capitol was instrumental in the success that MSA has accomplished. His negotiating skills really shined through to gain consensus in the industry that retainage should be capped at 5%. 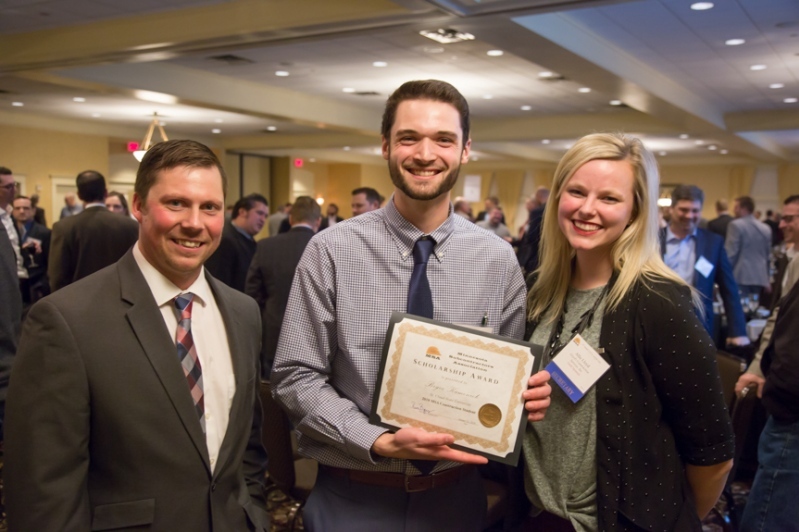 Aaron has selflessly given so much time to make the Minnesota construction industry fair, transparent and equitable. His giving to the industry is not exclusive with MSA. He is a sought after construction industry leader, speaking frequently at key trade events on timely construction topics and serving as an instructor for many national and local contractor trade groups. We have seen Aaron in action and are grateful and honored to have him on our team. 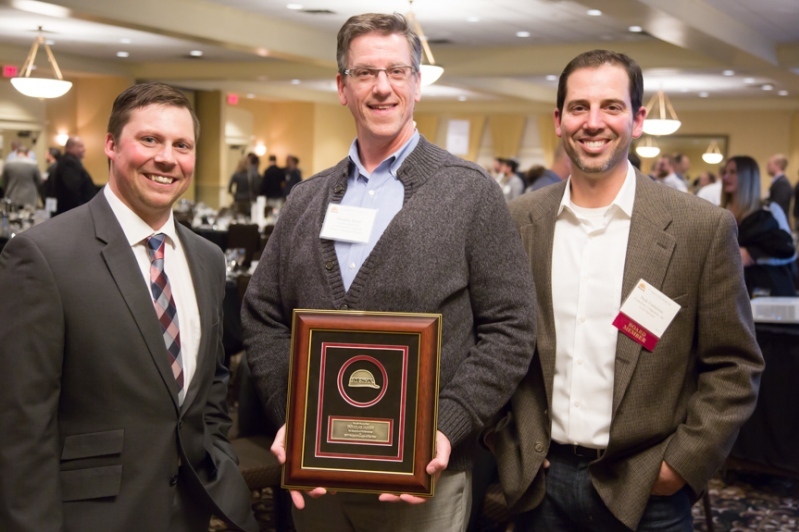 The Large General Contractor Award (over $100M annual sales), was presented to McGough (pictured left). This is the seventh time McGough has been presented with the T.O.P.S. 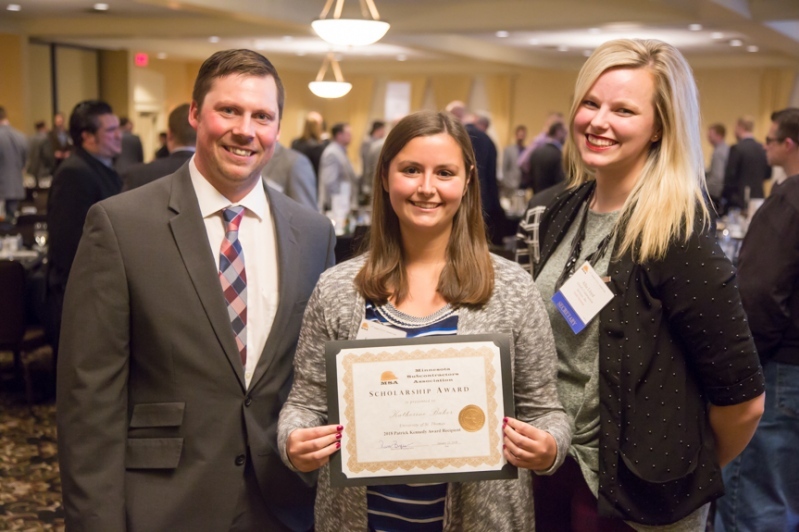 Large General Contractor Award. 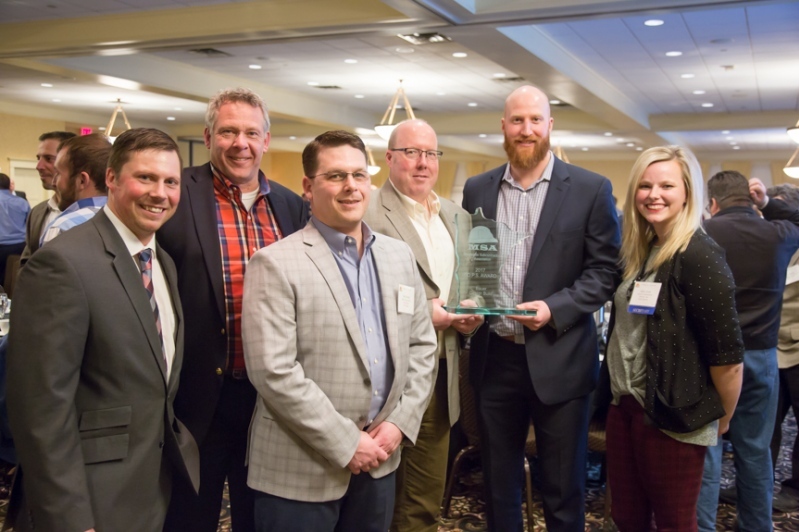 The Small General Contractor Award (under $100M annual sales), was presented to Bauer Design Build (pictured left). 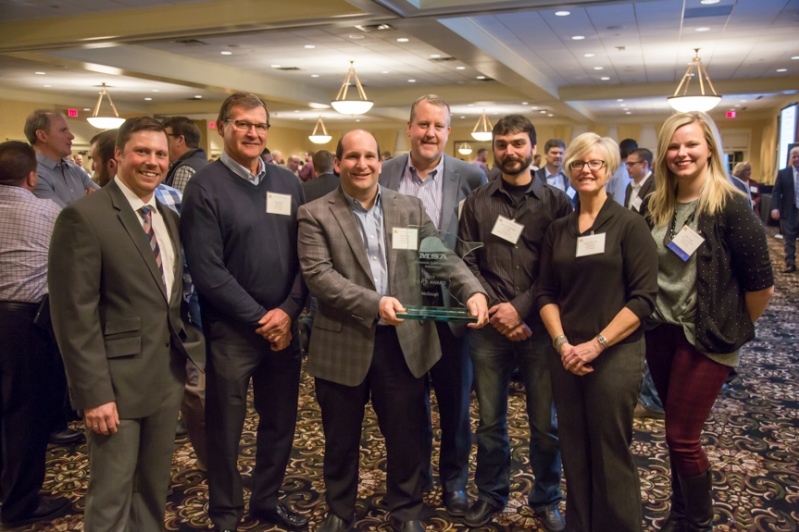 This is the second time Bauer Design Build has been presented with the T.O.PS Small General Contractor Award. 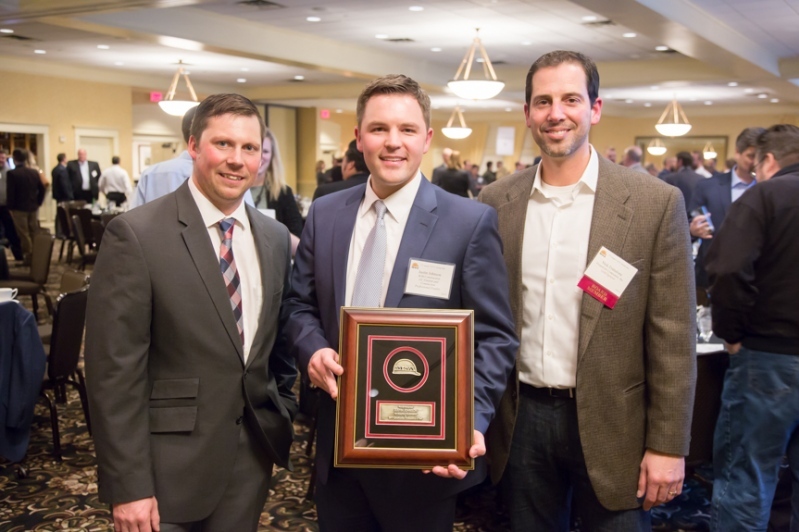 The Project Manager Award was presented to Doug Jaeger (pictures right) with Kraus-Anderson Construction. The Construction Superintendent of the Year was presented to Chris Ryan (pictured right) with Kraus-Anderson Construction. 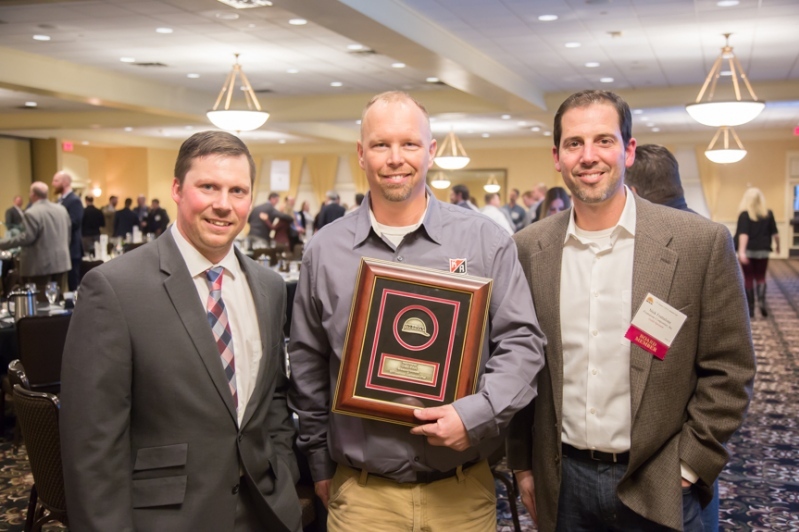 The Construction Professional of the Year Award was presented to Justin Johnson (pictured left) with RJM Construction. 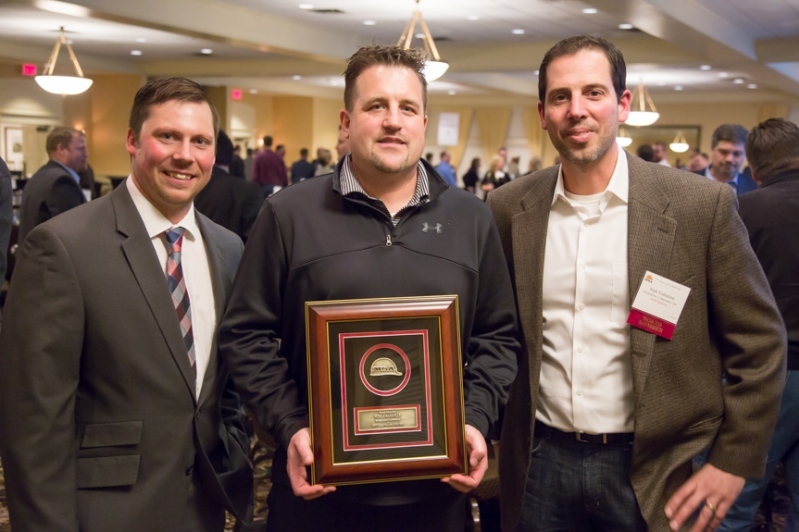 The Safety Director of the Year Award was presented to Noble Rainville (pictured left) with PCL Construction.